stars Sharon Stone and Clint Eastwood. on the island of Korcula. problems, especially over planning permission." 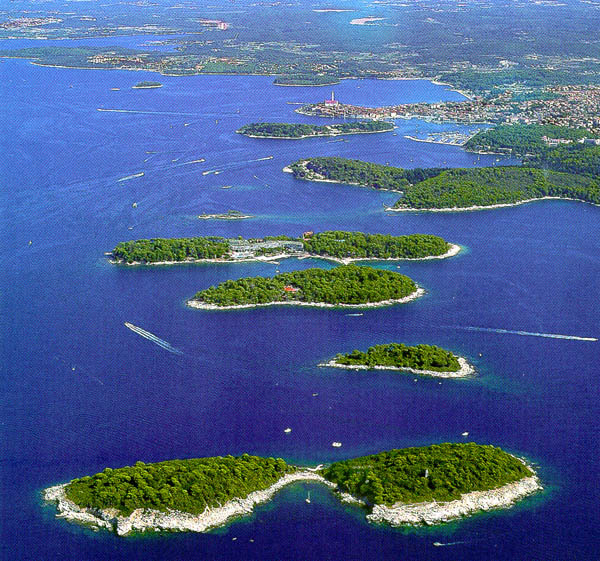 Infernal Islands near Hvar is going for 2.3 million euros. islands, where the price of a square metre ranges from five to 60 euros. half a million euros respectively. islands, has only 13,000 inhabitants today compared to 23,000 a century ago. few, such as Obonjani in the Sibenik archipelago. Goran Vezic is a journlaist with the independent news agency Stina in Split.